Over the course of the last two decades the study of urban space in the Roman world has progressed rapidly with new analytical techniques, many drawn from other disciplines such as architecture and urban studies, being applied in the archaeological and literary study of Roman cities. These dynamically interdisciplinary approaches are at the centre of this series. 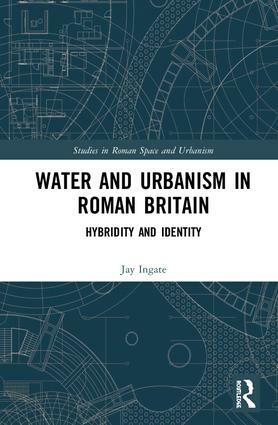 The series includes both micro-level analyses of interior spaces as well as macro-level studies of Roman cities (and potentially also wider spatial landscapes outside the city walls). The series encourages collaboration and debate between specialists from a wide range of study beyond the core disciplines of ancient history, archaeology and Classics such as art history and architecture, geography and landscape studies, and urban studies. Ultimately the series provides a forum for scholars to explore new ideas about space in the Roman city.